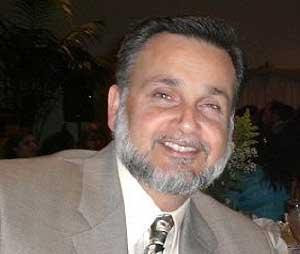 My friend Tariq Khanzada died in a tragic accident in the early morning hours of Wednesday, January 12, 2011. He is survived by his wife Ruby, two sons and a daughter. Walking into the local Fry's stores in Silicon Valley during Christmas shopping season, I was fascinated by the latest Xbox 360 demo complete with excited kids dancing in front of a big screen wth a 3D sensor mounted on top of it. Have you ever wondered if Pakistan is really as one-dimensional a country as stereotyped by the negative torrent of international media coverage that dominated the news headlines in 2010? Have you ever thought that Pakistanis engage in any pursuits other than as perpetrators or victims of terror that the journalists find the most newsworthy about the world's sixth most populous South Asian nation?